You are currently browsing the The Pet Product Guru blog archives for January, 2015. How Much Should You Brush Your Cat? My older cat Molly, has to be brushed everyday. This is her choice not mine. Every day when I get out of the shower, she’s there meowing and waiting to be brushed. The longer your cats hair, the more that she should be brushed. Another factor to consider is the type of hair that your cat has. There are three types of hair on most cats.There are ‘guard hairs’, ‘awn hairs’ and ‘down hairs.’ Some breeds of cats only have some of them. As a general rule of thumb, you need to brush enough to remove the hairs that your cat sheds but but not brush so much that you start stripping healthy hair. 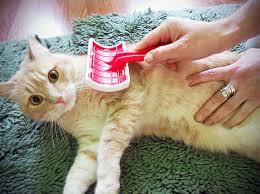 Set of a schedule and brush your cat on a regular basis. It helps remove hair that your cat sheds and also helps prevent hairballs. It also helps remove dead skin. How about some great alternative music? Check out THUNDER ROCK 101 it’s part of the EDGEWATER INTERNET RADIO NETWORK! add comment Comments Off on How Much Should You Brush Your Cat? Go Daddy is yanking a controversial ad featuring Buddy, a golden retriever puppy. He fell off a truck but yet managed to find his way home only to be sold online by it’s owner. This you tube ad created outrage on social media and rightfully so. Workers in the animal rescue community said that dogs purchased online often come from puppy mills. Go Daddy has agreed to remove the 30 second commercial and we’re glad they did. 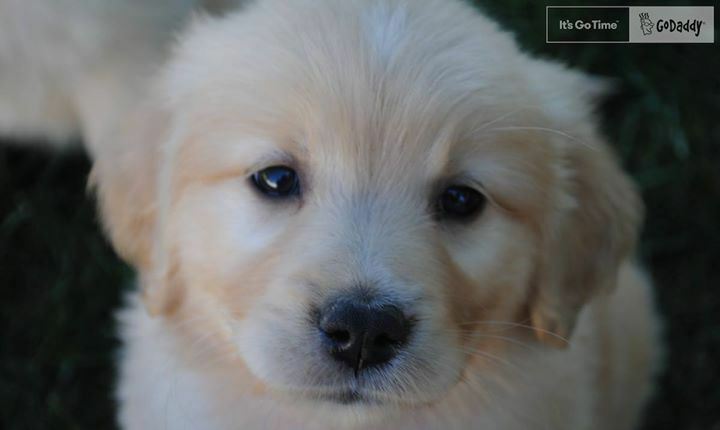 It’s sad enough that the owners put the puppy online for sale. This ad was done in very poor taste. Glad that Go Daddy agreed to remove the ad but not sure that I’ll ever use them again for any domain names that I purchase. If your home today, relax with six of our great radio stations on THE EDGEWATER INTERNET RADIO NETWORK. If you live on a boat, cats can be the ideal companion. 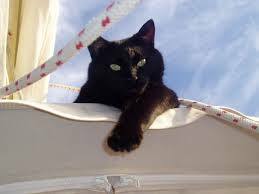 The best type of cat for boat living are short hairs because it’s easier to keep clean in the salt air. They should also have claws because if they fall off, they can climb back up using a rope ladder. These cats should be comfortable in their carriers and should have easy going personalities. They should also be leash trained and also comfortable wearing a harness. Just because you live on a boat doesn’t mean that you can’t own a pet. Try any one of our six radio stations on THE EDGEWATER INTERNET RADIO NETWORK! Find out how to make a donation to the victims of the devastating fire in Edgewater. We’re providing information periodically all day long on EDGEWATER RADIO. It can be found on THE EDGEWATER INTERNET RADIO NETWORK! Devastating Fire in Edgewater Displaces Many and Kills Many Precious Pets! I could not stop thinking about this all day and wish I didn’t live in this overcrowded, overdeveloped area. In a few years, I will move to southern Delaware where there are zoning laws with well planned construction, lower taxes and a better quality of life for me and my pets. Please always have a escape plan for your pets. Make sure everything they need is in a place that you can access very quickly if you have to evacuate. Cat carriers should be at your fingertips as cats have a tendency to run and hide if they are stressed. One final tip. If you are looking for a new place to live in this north Jersey area, please look beyond the granite countertops and fancy appliances that are made to razzle dazzle you. Take your time and inquire about the construction, look into the construction company and see if you can find out the construction material used. Please do yourselves a favor and take the time before buying or renting. Take care of yourselves and your precious pets! 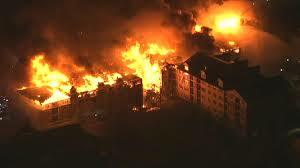 add comment Comments Off on Devastating Fire in Edgewater Displaces Many and Kills Many Precious Pets! This sounds weird right? I have friends who love cats. When they come over, the run to my cats to offer them a ton of love, hugs and kisses but my little friends want nothing to do with them. They make a beeline for the door and run under the bed. The quick movement often scares cats and all they want to do is get away as fast as they can! I do have a friend who does not like cats, she’s not only allergic but they really make her feel uncomfortable. When she comes over, she simply ignores them and does everything she can to steer clear of any space they may occupy. What do you think happens? My cats find her, rub up against her and want to “make friends?” No No, this will not work and I have to take them out of the room immediately. Why do they do this? Well, cats like to call the shots and control introductions. It’s safer that way and not to mention more dignified. My friend who doesn’t like cats is doing her best not to make eye contact or avoids physically touching them. In feline communications, my girls are simply showing feline manners. Try any of our great radio stations on the EDGEWATER INTERNET RADIO NETWORK! Or go to the app store and download the Live 365 mobile app to your phone for thousands of internet radio stations…….including mine! 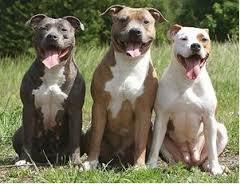 Many dog owners don’t give their dogs enough exercise during the winter months. They could become more destructive during this time because they need to use their energy. It is important that you continue to exercise your dog during the colder months. Here are some tips that can keep your dog warm in winter. Keep your dogs nails trimmed so it gives him more traction in the snow and ice. If your dog is fairly small and older with arthritis, carry him to his spot to do his business. It is difficult for older dogs in cold, snowy weather. Many times they won’t want to go out at all. 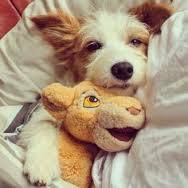 Be sensitive to your older dog and make him as comfortable as possible. Put a dog coat on if your dog has short hair. If your dog has trouble walking in ice and snow, consider buying dog boots to make life a bit easier for him. The rock salt on sidewalks often burns your dog’s paws and boots will certainly alleviate this problem. If your dog has walked on salted snow and does not have boots, clean off his paws as soon as you get home. Brush your dog more often in winter to keep the natural oils distributed on his skin. 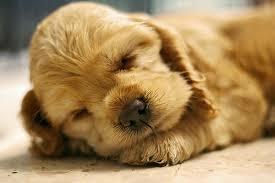 A dogs skin will dry out fast in colder weather. Always give him some exercise. He may really enjoy running and fetching in the snow! The can both be found on THE EDGEWATER INTERNET RADIO NETWORK! Five Pitbulls that were found malnourished an chained to a post on Jan.17 in Glen Burnie, Maryland. County police have executed a search warrant for the owners who will be prosecuted. One additional dog was found frozen to the ground and did not survive. While the dogs had shelters, they were not provided with adequate food, water or bedding to sustain their health as required by law, authorities said. The Anne Arundel County Police is asking for help identifying the owners of the dogs. Anyone with information is asked to contact Anne Arundel County Animal Control 410-222-8900 or the Anne Arundel County Police Anonymous Tip Line at 410-222-4700. We have to do our best to report animal abuse! Our furry friends deserve a chance. There is too much cruelty to animals going on in this world! Pleural Effusion is a condition where fluid or pus accumulates in an animals chest cavity compressing the lungs and heart. Leah Cohn, Professor of Veterinary Internal Medicine at the University of Missouri says that animals with pleural effusion have to breathe very rapidly because they can’t expand their lungs. They take short, shallow, rapid breaths. She says the pleural effusion has many potential causes such as infection and congestive heart failure. Treatment will vary. 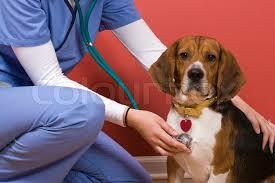 If a pet is struggling to breath, most veterinarians will remove the fluid with a needle and syringe. This is a process that may need to be repeated until the underlying cause of the fluid buildup can be cured. 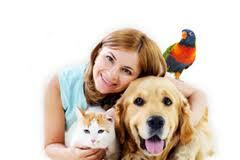 If you notice your pet breathing very rapidly, take him to your vet right away. Oldies, Country, Disco, Soft Rock, Pop Standards and Alternative….This is the kind of music you’ll hear on our internet radio stations on THE EDGEWATER INTERNET RADIO NETWORK! Listen today!